President Mnangagwa is on Tuesday expected to officially open the First Session of the Ninth Parliament and present his first State of the Nation Address since being elected into office on July 30. The SONA and the official opening will be done during a joint sitting of the National Assembly and Senate. During the official opening the President is also expected to set out the legislative agenda for the first session. This was said by Speaker of the National Assembly Advocate Jacob Mudenda under General 696A of 2018 in an Extraordinary Government Gazette published on Thursday. “It is hereby notified, for public information, that His Excellency, the President of the Republic of Zimbabwe Emmerson Dambudzo Mnangagwa will – ( a) in terms of Section 140(1) of the Constitution – address a joint sitting of both Houses of Parliament on Tuesday, 18th September, 2018, at 12 o’clock at the Parliament Building during, which he will set out the Government’s legislative agenda for the Ninth Parliament; and (b) in terms of Section 140(4) of the Constitution deliver the State of the Nation Address,” Advocate Mudenda said in the statement. 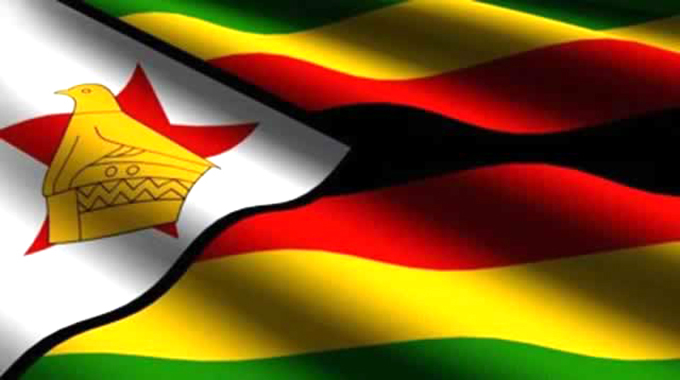 Parliamentarians that were elected during the harmonised elections took their oaths last week while the presiding officers – the Speaker and his deputy Cde Tsitsi Gezi and Senate President Cde Mabel Chinomona and her deputy Cde Mike Nyambuya – were elected and took their oaths on Tuesday. The legislative agenda is expected to be dominated by laws that enhance the country’s attractiveness to investors and streamline investment laws to reduce red tape. 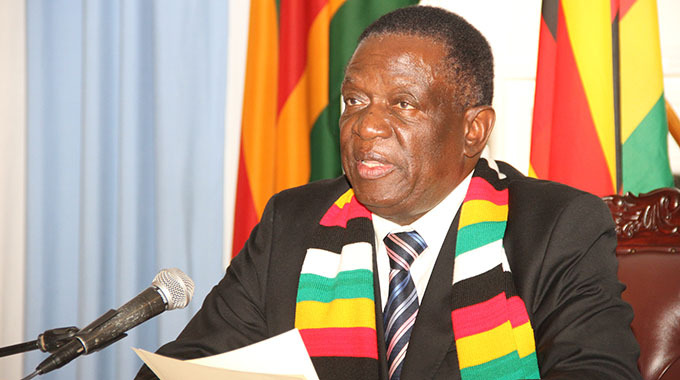 President Mnangagwa has already indicated that Government’s thrust is to consolidate the economic reforms that started with the advent of the new dispensation. He also reiterated the point during his inauguration speech that the focus during his tenure would be on improving the economy. The parliamentarians have also embraced the policy direction given by the President and pledged to speed up passage of laws in the august House. Parliament is dominated by Zanu-PF which won the polls with a two-thirds majority. Following the President’s address ,the Ministry of Local Government, Public Works and National Housing will host the traditional luncheon for legislators. Meanwhile, Clerk of Parliament Mr Kennedy Chokuda said some roads will be closed tomorrow to allow for rehearsals for the ceremony and also on the day of the events. The roads are the stretch of Nelson Mandela Avenue between Sam Nujoma Street and Simon Muzenda Street, the corners of Third Street and Jason Moyo Avenue, George Silundika Avenue and Third Street, St Mary’s Lane and Nelson Mandela Avenue. The other roads are the Kwame Nkrumah Avenue between Sam Nujoma and Simon Muzenda Street and Samora Machel Avenue and Sam Nujoma Street. The roads will be closed from 6am to 3pm on both days.